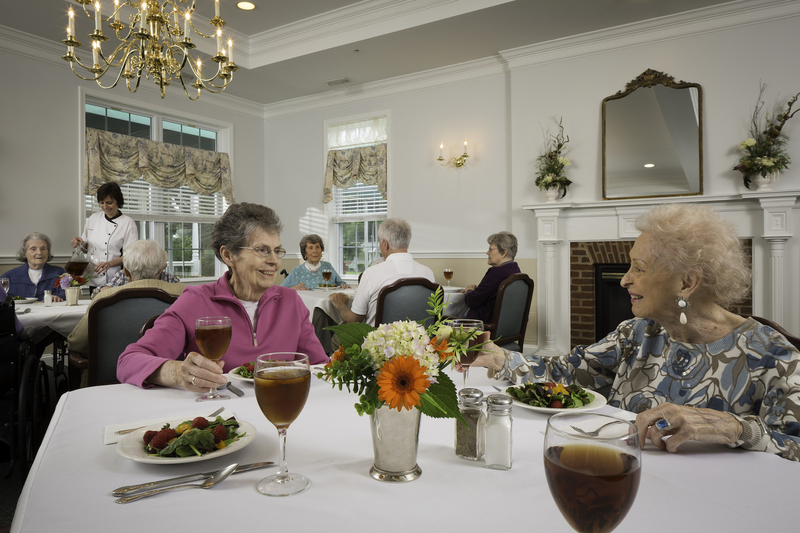 Meadow Glen of Leesburg is a senior care community nestled in a small residential setting that is truly unique. It features a picturesque 19th century farmhouse with large, comfortable porches, shaded by elegant oak and maple trees. Built in 2001, its inspiration comes from the original boyhood home of founder and manager, Richard E. McClellan, who grew up on a hundred acre farm of the same name in east Tennessee. 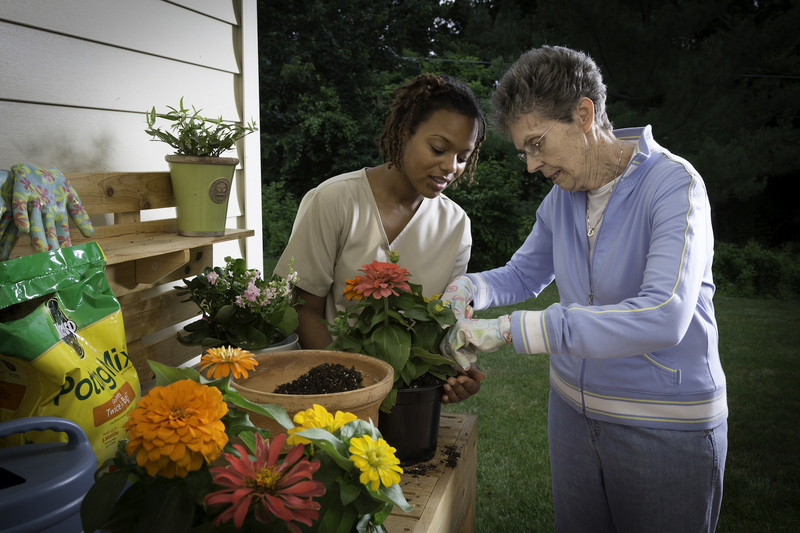 His experiences there, taught him that “home” is a community of loved ones of all ages sharing special occasions and caring for each other every day. 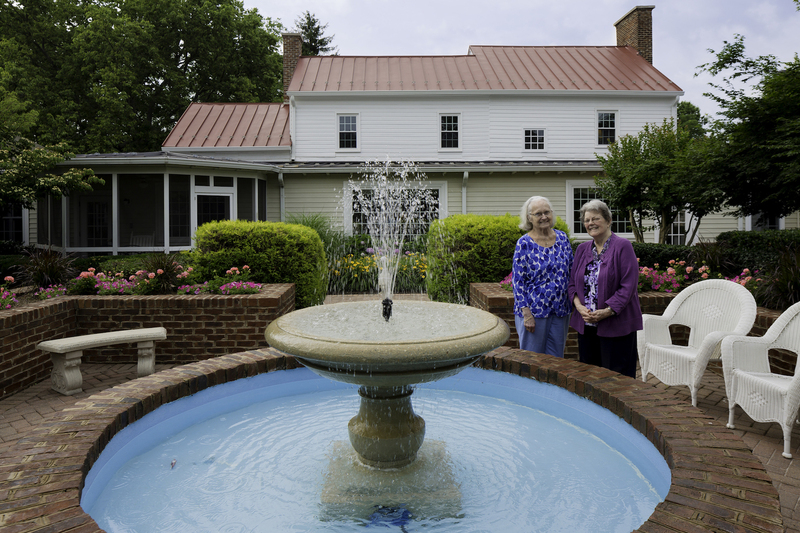 The love and support he experienced in Tennessee at the original Meadow Glen is the same experience you will enjoy at Meadow Glen of Leesburg. It is a feeling of welcoming, a tranquil and serene environment where residents enjoy scenic views, engage in an active social life, pursue wellness activities and welcome their friends and family to join them at any time…a place to call home. 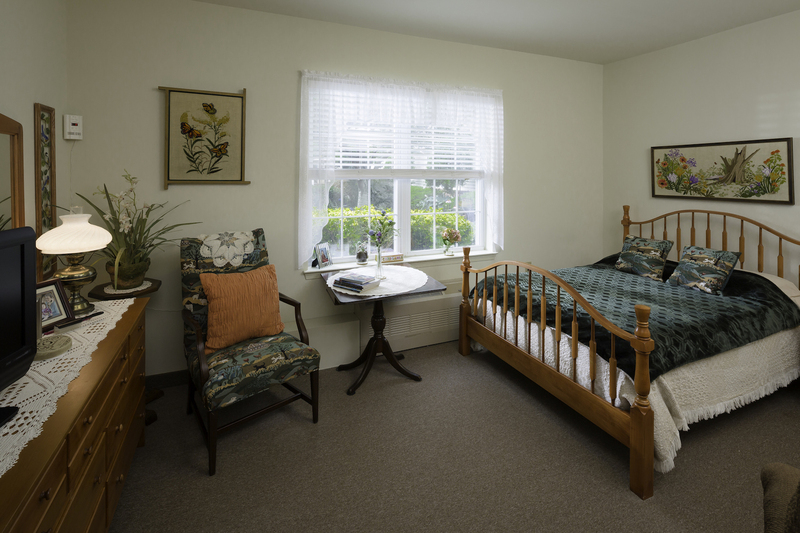 Residents are offered a comfortable lifestyle filled with social engagements, nutritious dining and other enrichments. Meadow Glen offers their residents an array of services. Meadow Glen suites provide every accommodation for residents to assure their safety and comfort.